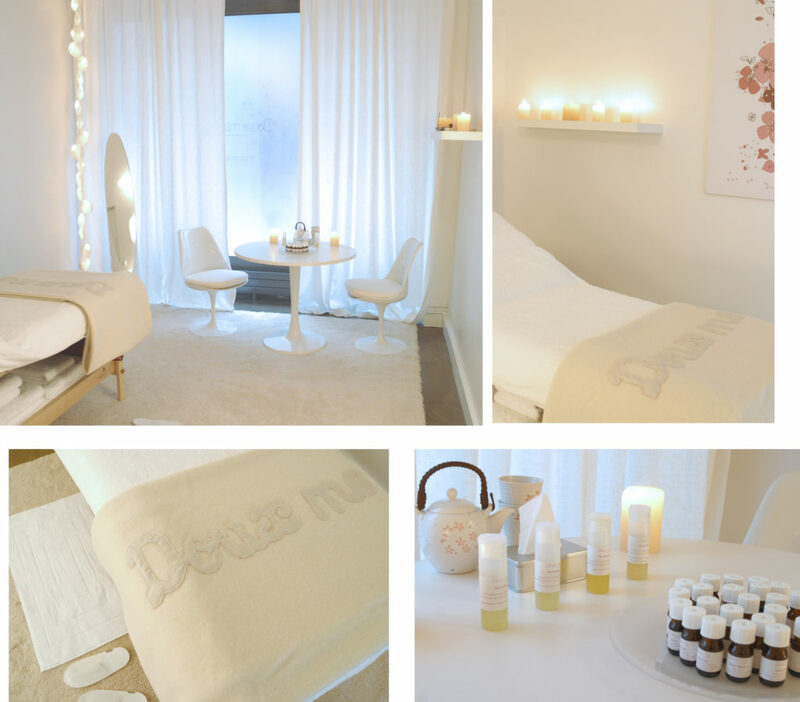 This is the healing sanctuary I created in the heart of « Le Marais » in Paris. A small, cosy room where we could come to experience the most amazing body massages, facials and energy work. It had so much soul and vibrance. Some clients would even sometimes stay for an hour after their treatment, enjoying a delicious cup of tea.